in less time than you think. with this handy pocket assistant. 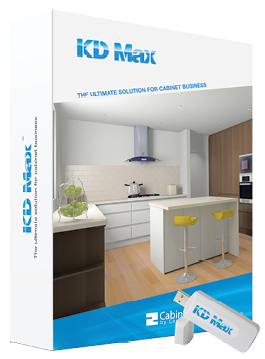 package for cabinet makers and joiners. cabinet makers and joiners love. 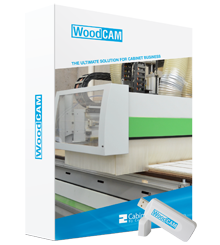 The cabinet making industry is becoming software and tech savy. Don’t get left behind give Cabinets by Computer a call to discuss how they can help your business, run smarter, faster and earn you more profit. 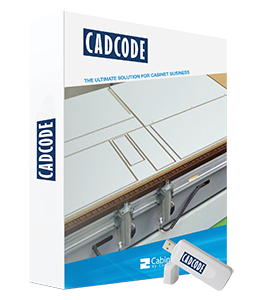 NEED ADVICE ON YOUR CABINETRY SOFTWARE SOLUTIONS?